Our high-quality hardware is built to last and is configurable for any business setup. 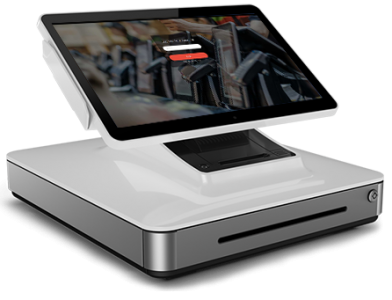 From our Kitchen Display Systems to our mobile POS solutions, we have everything you need to get started. We offer a wide variety of heavy duty touch screens to meet your demand. They are designed to withstand the intense rigor of a fast-paced work environment. 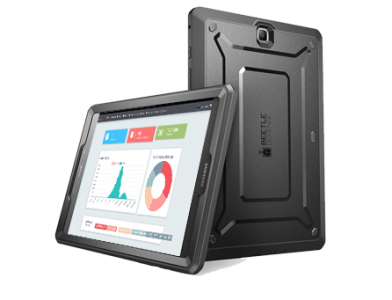 Our Android POS tablets are perfect for tableside ordering, inventory management tasks, and pop-up shops. All information is transmitted wirelessly across the network through 128-bit encryption. We have a variety of kitchen displays that are made to withstand the heat of a kitchen (literally and figuratively). 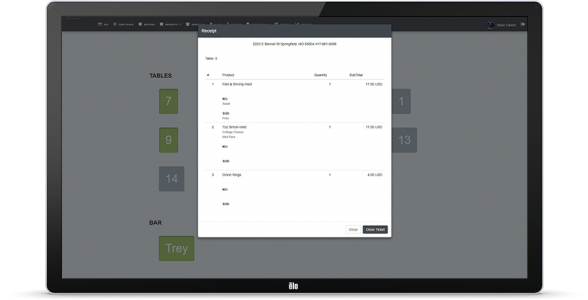 Our intuitive displays can help increase kitchen output and streamline your order processing. Never buy a printer, ink, or paper again! Our printers come in two available types; thermal and impact. Thermal printers burn the image onto the paper rather than using ink. 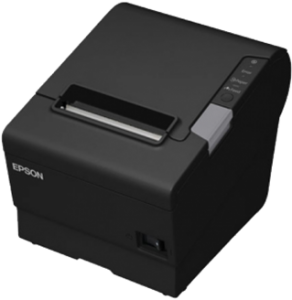 These printers last a very long time and are ideal for high-volume businesses. Impact printers use ink and are more ideal for kitchen use where the heat can run higher than normal. 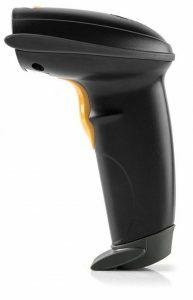 The Zebra direct thermal printer offers an easy solution to printing bar codes or labels for your products. 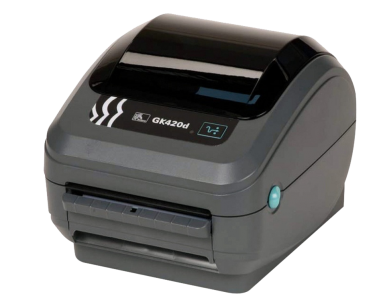 Streamline your checkout process with the quality and efficiency of the Zebra direct thermal printer. TaoTronics Bluetooth wireless barcode scanner works with Android, iOS, and Windows Systems. Its ergonomic shape makes scanning quick and comfortable for any user. 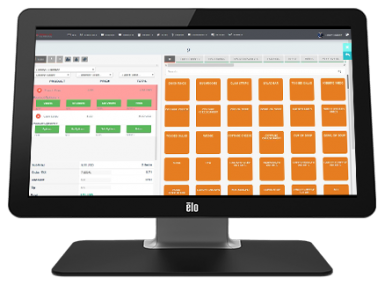 Your barcode scanner will come integrated with your SNAP POS System.